Got a plumbing emergency in Worthing? Running toilet in the middle of the night? 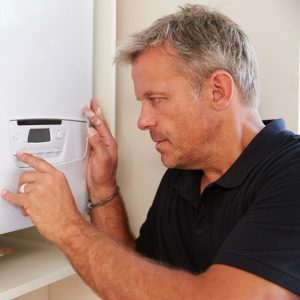 No matter if you need a plumbing engineer in Worthing urgently or are looking to make an appointment for routine maintenance, Plumbing On-Tap in Worthing is here to help you. We work to deliver uncompromised customer service, regardless if that’s booked in advance or an emergency situation. That’s the sort of reliability that we’ve built our brand on. Plumbing and heating difficulties are, at best, an inconvenience. At worst, plumbing emergencies can set homeowners back in costly repairs and fixes. Plumbing On-Tap in Worthing understands all of that, which is why we have the most competitive rates in the business, day or night, with a professional team of engineers, each possessing a wide range of skills to help us deliver amazing customer service to our customers. Each and every job, regardless of size, is backed by our reputation and our quality guarantee. 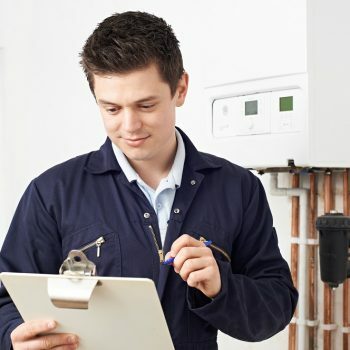 Plumbing On-Tap in Worthing staffs a dedicated service team of experienced Worthing plumbing engineers for emergencies that occur any time of day. After speaking with our knowledgeable customer service staff, one of our emergency plumbing engineers will be assigned based on locale and areas of expertise. Emergencies are just that: emergencies. Plumbing On-Tap in Worthing understands that no one wants to be dealing with an overflowing toilet in the middle of the night, so we aim to get each job done as quickly and as efficiently as possible, so you can return to a normal routine. All of our vans are consistently stocked with a myriad of spare parts and all necessary tools for the job, and if we don’t have what your emergency repair requires, we will get it in from one of our suppliers as quickly as possible to save you time and hassle. Plumbing services by appointment are just as important. Plumbing On-Tap has a turn around on plumbing requests of just twenty-four hours, no matter if you need a simple burst pipe replaced or an entire bathroom suite installed, our Worthing plumbing engineers will see the job is done professionally and efficiently, with unrivalled customer service. 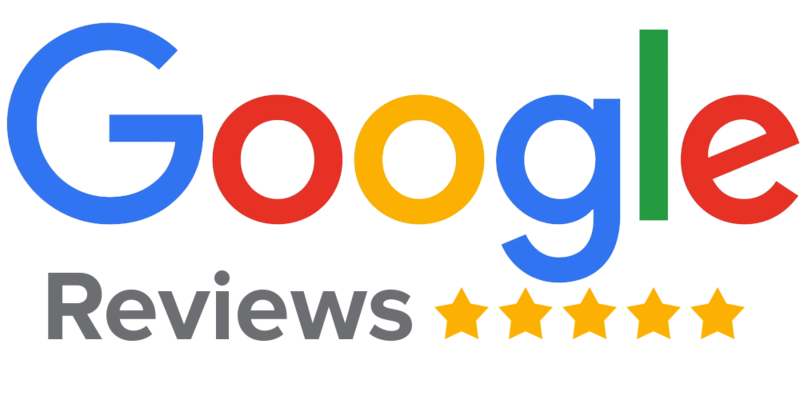 No matter if you’ve got an emergency or an appointment booked in with one of our plumbing engineers in Worthing, we never lower the bar when it comes to our work or professional courtesy. You can have the confidence that every job we take lives up to the high standards our company has become known for. To view our contact details, please click here. Leaking pipes often go unchecked or unnoticed until an emergency arises. Leaky pipes can be the root cause of a number of larger, not to mention expensive, problems: wet rot in your floor, rising damp, mould, mildew, and even resulting health issues and higher water bills. Our team of Worthing plumbing engineers uses the latest technology to locate the source of the leak and they use their years of plumbing expertise to fix the leak or cracked pipe, no matter what. Every winter, frozen pipes presents as a common problem for many homeowners in Worthing, and all varieties of pipe are susceptible to the cold weather. Plumbing On-Tap in Worthing advises homeowners that dealing with frozen pipes is a job for trained professionals, as a frozen pipe could easily turn into a burst or leaking pipe. Plumbing On-Tap in Worthing has a number of plumbing engineers with a proven track record in handling frozen pipes and we are happy to provide anyone with free advice on how to prevent your pipes from freezing in the future. Water tanks, especially those in soft water areas, can start to break down after ten to fifteen years, causing leaks. In some cases, pinhole leaks can often mean replacing the tank. Plumbing On-Tap in Worthing provides services for water tanks, including installation, repair, replacement, cleaning, chlorination, clean and repair of ball valves, removal of limescale, and so much more. Plumbing On-Tap’s trained Worthing plumbing engineers can provide routine maintenance and fixes to drains. Our team of experts has over thirty years of combined experience, including all manner of drain cleaning and unblocking. Because of this, we can usually solve all drainage issues in under thirty minutes. Plumbing On-Tap in Worthing uses state of the art tools, such as CCTV blockage detection systems in the case of drains. This allows us to quickly and easily spot the problem so we can swiftly resolve it for you, saving you time and hassle.